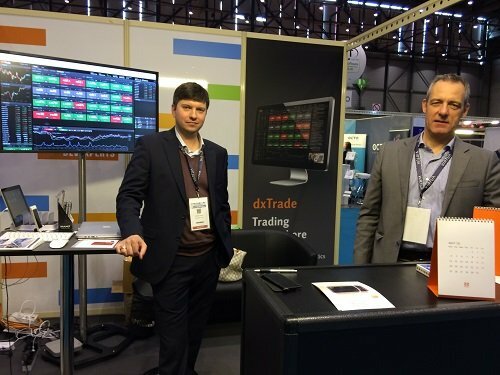 On April 26-27, 2016 Devexperts participated in 4th annual Swiss IT Business (SITB) exhibition in Geneva, the largest professional gathering dedicated to business software and IT solutions in French-Speaking Switzerland. During the exhibition Stanislav Stolyar, VP OTC products, gave a presentation on new business models and IT solutions in financial industry which emphasised the role of “white label” online trading platforms as client retention tool for retail and private banks. Participation in SITB exhibition inaugurates entree of Devexperts into the Swiss market with a holistic offering of product (multi-asset trading platform), market data, software development and consulting services.